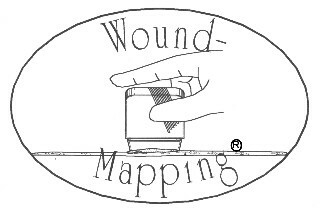 Wound-Mapping® Ultrasonic Assessment System is a patented technique which incorporates diagnostic ultrasound to image wounds. Invented by Dr. M. Wendelken and Charles Pope, the method provides for non-invasive imaging of all wounds including cavernous and non-cavernous, acute, chronic, and post-operative. 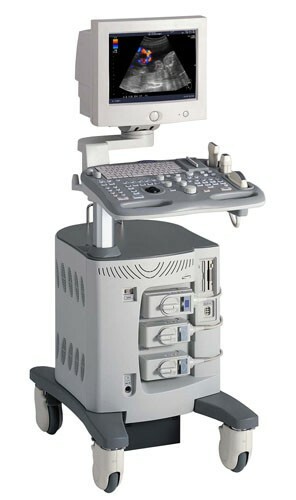 NOTE: The technique promoted and discussed herein is FDA approved provided that one utilizes FDA approved scanners, and disposable materials. Using disposable materials or scanners which are not FDA approved constitutes an OFF LABEL USE which have some obvious legal implications. Patients and especially diabetics patients with wounds are high risk in nature, therefore it is advised that physicians should minimize all legal risks by using FDA approved materials and methods. 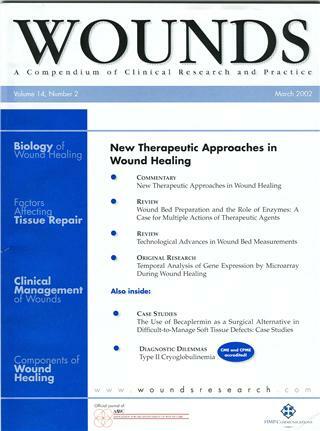 Consider the ability to image wounds non-invasively and discovering what is happening below the wound surface. 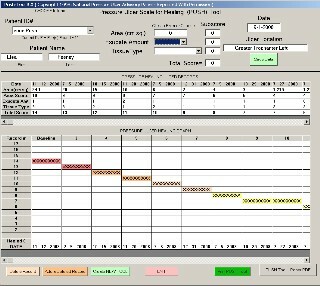 The process occurs live and in real time. You now may diagnose and change a treatment regimen during an office visit which will result in decreased patient morbidity. Above right : a picture of a pressure ulcer. 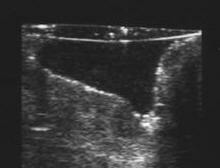 Below right: the Wound-Mapping® image of this same wound below the surface.